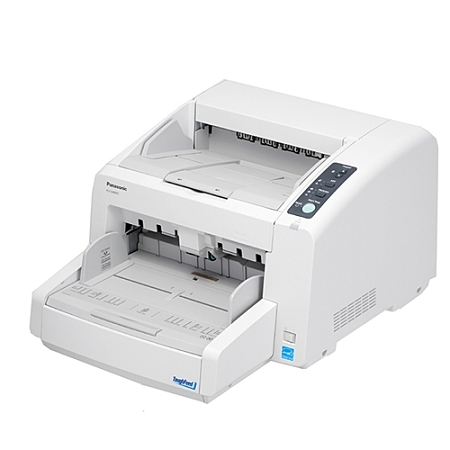 Despite a compact desktop design, the KV-S4085CW features a rugged, high durability design and reliable paper handling. With up to a 30,000 page per day scanning duty cycle that's at the top of its class, this versatile high-speed scanner provides the extra performance required for heavy scanning demands, easily handling a wide range of paper weights from 5.5lbs. to 55.6 lbs.